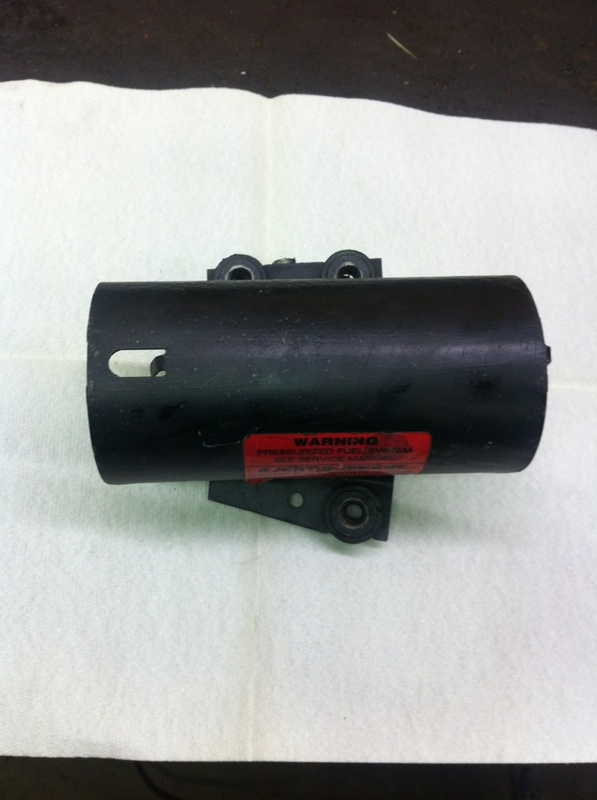 Good used removed fuel pump bracket. Fits all year XRs. Comes with 3 rubber retainer grommets.